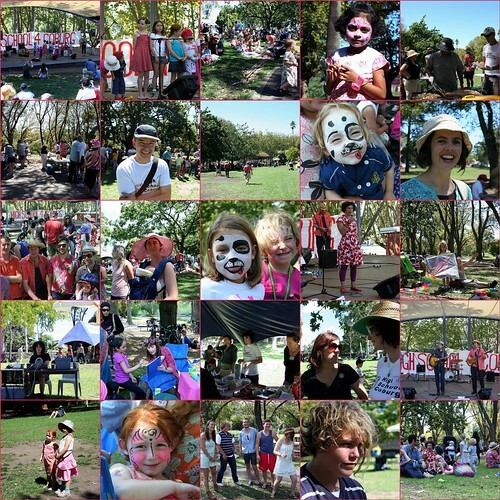 High School for Coburg would like to thank each of the 300 or so people who attended Playtime in the Park last Sunday. Thank you also to our sponsors and many generous locals who donated their time, musical talents, yummy baking and people power to make it a wonderful, fun day for everyone. It was a perfect gloriously sunny autumn day and families sat under shady trees watching the performers with the beautiful back drop of the lake behind the stage. We had Jane McCracken and her adorable children's choir, Ross McLennen, Short Order Schefs, comedienne Justine Sless and the nearly show stealing youth band - Boxty. To add to the all ages effort, the sound crew were Kath and Zach, two students from Essendon Keilor College who did an exceptional job. Given that HSC have been unable to identify any mechanism within the Northern Region of the Education Department for assessing or quantifying local education wants and needs, public support of events like Playtime in the Park is crucial. Each person who attended is helping HSC show that our community, which extends from West Preston to Coburg West, needs a state secondary school. HSC's huge contact list of 1500 and fast growing number of Facebook fans also help to make that message loud and clear. Please join us on Facebook (and encourage your friends to become fans too), subscribe to this website (box on the top right hand side of the site) or sign up for the email list if you want your children to go to a high school in our community rather than having to travel to far flung suburbs. A local high school will benefit our whole community! Playtime in the Park - Volunteers still needed!! 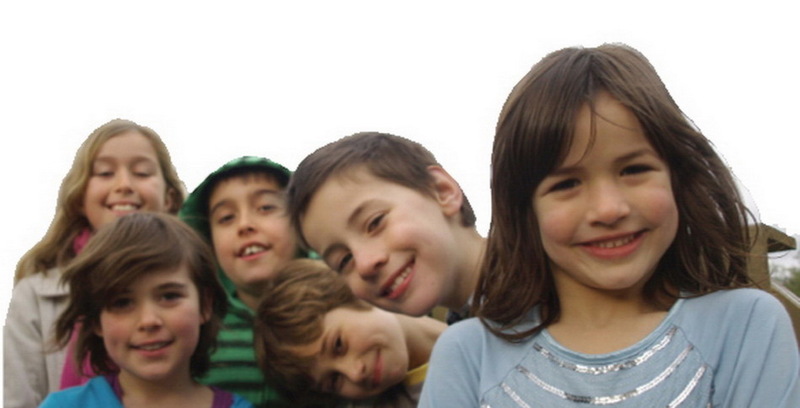 On Sunday March 14th, HSC is hosting Playtime in the Park and it promises to be a great event. However we still need volunteers to help run the event. Most spots require only a short committment on the day. Help set up sound equipment, the marquee and banners. Help pack it up at the end of the day. Volunteers required for either the beginning or end of the day, or for both. Bakers - bake cakes, biscuits, slices and muffins etc to fill our cake stall. Savoury items would be great too. Please bring baked items to the stall on the day, presented on a plastic or paper plate with a list of ingredients. We ask that items be baked within the last 24 hours and that they do not require refrigeration to be food safe - so no cream or raw eggs. Cake stall volunteers - we need people to take shifts and run the cake stall, serving cakes and accepting donation. Cooking on the barbeque, taking orders or serving sausages. Turn kids into spidermen and fairies. Face paints provided and we will have some designs to work from or you can use your imagination. This is a great opportunity to get involved in the HSC campaign, meet like minded people and take action. Remember our goal - a general entry all ages High School in Coburg.